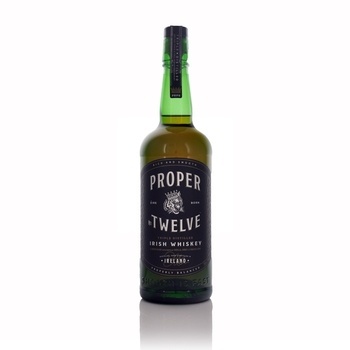 Conor McGregor, and his team searched for a place and people that shared the same passion for Ireland and its whiskey. He found this at the oldest whiskey distillery on the Isle of Ireland and with his master distiller created a unique and special blend. when can you deliver me?